The piloses are a busy species, spending their days snuffling up the millibugs that keep them healthy and strong. But as the climate grows hotter, the millibugs disappear into deep underground tunnels. What happens to piloses who can no longer reach the millibugs? And what happens to the pilose species over time? 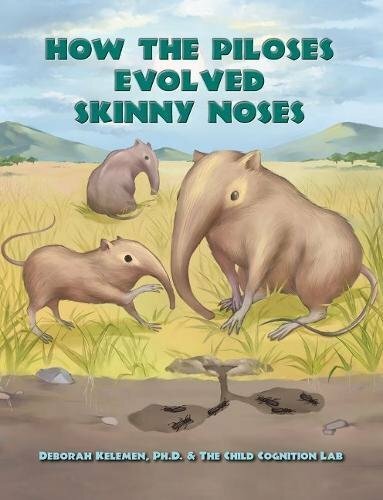 Journey with these engaging creatures as they introduce children to the amazing mechanism of natural selection. If you have any questions about this product by Tumblehome Learning, Inc., contact us by completing and submitting the form below. If you are looking for a specif part number, please include it with your message.